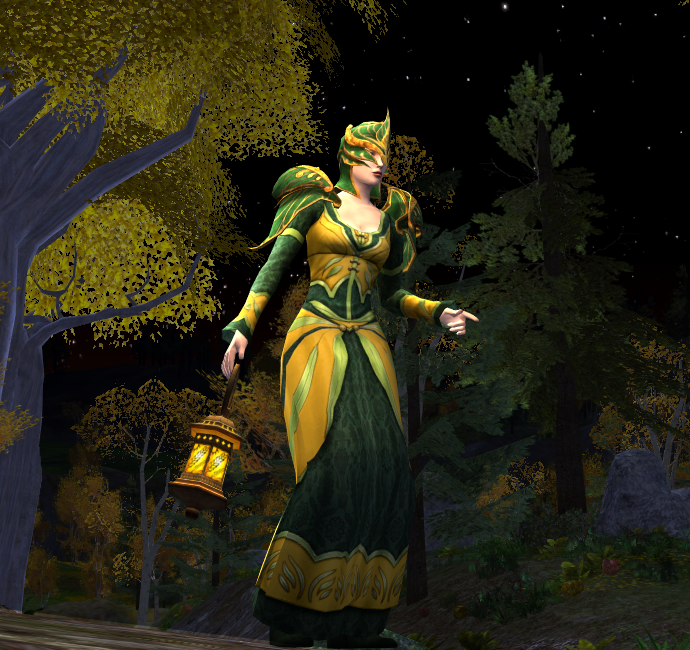 Here is a preview of the Yule Festival Cosmetics 2012 available from the barter in Frostbluff. Please take notice that there are also bound-to-account cosmetics dropping from a Sack of Presents (reward from the first Yule daily). Previews have been added to the bottom of this post. Tier 3 is a total of 120 daily quests completed. The Wintry Yule Steed comes in two versions: the regular festival horse and a box of war-steed cosmetics. The normal horse is available for 80 festival tokens + 1 gold token and gated behind the completion of Tier 1 of the “The More The Merrier” deed. The war-steed cosmetics are available for 150 festival tokens + 1 gold token and gated behind the completion of Tier 3 of the “The More The Merrier” deed.